Sandown Raceway will host the Virgin Australia Supercars Championship until 2019 under an agreement announced by Supercars. Supercars Chief Executive James Warburton made the announcement during the Wilson Security Sandown 500 'Retro Round’ in Melbourne. The three-year agreement between Supercars and the Melbourne Racing Club is subject to FIA approval of the track at the end of the 2017 event. 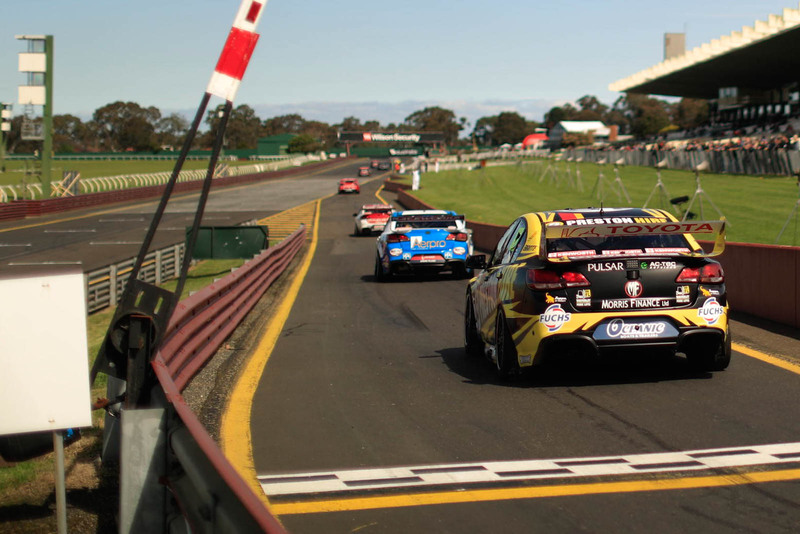 The historic raceway in Melbourne’s south-east has hosted touring car racing since 1964 and is the traditional lead-in race to the Supercheap Auto Bathurst 1000. “This is one of the most historic events on our calendar and we are delighted to extend our partnership with Sandown,” Mr Warburton said. “Our fans enjoy coming to Sandown and last year we had more than 61,000 people attend and an average television audience of nearly one million viewers across the event. The Wilson Security Sandown 500 will run across this weekend at Sandown Raceway with qualifying today before a 500km race on Sunday. It is the first event in the Pirtek Enduro Cup and lead-in to next month’s Supercheap Auto Bathurst 1000 at Mount Panorama. Tickets can be purchased at Ticketek.com. The Wilson Security Sandown 500 will be broadcast live on Fox Sports and Network Ten and WIN TV in some regional areas. Check local guides for details.